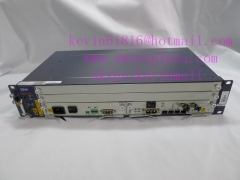 The following is the uplink board, the model is GU6F, including 2 modules for each board, and the PUBA card, with 3 RJ-45 ports. 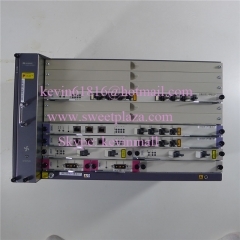 2 pieces HSWA control boards, with 2 RJ-45 ports on each one. 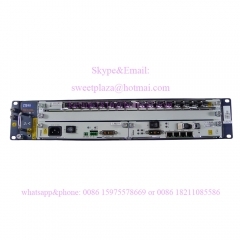 One GC8B board, with 8 SC fiber ports, including 8 modules. On the left of the OLT, there are 3 pluggable fans. 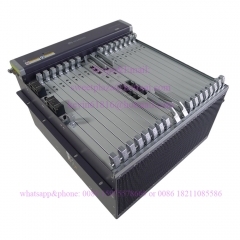 2 power connectors, one the right of the OLT. 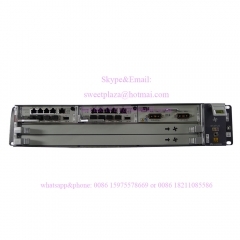 The power is -48V, there are 3 RJ-45 ports next to it. 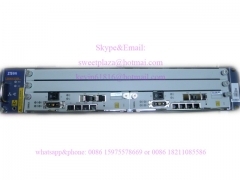 You also can choose 2pcs HU1A instead 2pcs GU6F, the price will be more USD100. 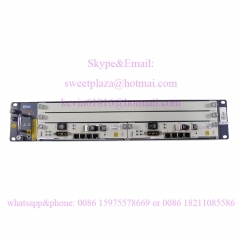 If you need 16ports board,you need to pay more 300USD. Please contact us what you need exactly before ordering. For 1.25G of GU6F board, you can also change to 10G board HU1A or HU2A as below, price will add 50$ for each board.